In a time when the public is especially sensitive about any airplane disasters, coupled with the now traditional interest in Russian oligarchs, a tragic story from Sunday afternoon combines both: the co-owner of Russia's second biggest airline Siberia Airlines (aka S7), and Russia’s fourth richest woman, Natalia Fileva, was killed in a freak crash when her private jet crashed in Germany, taking the lives of a pilot and another passenger as well, the company said. A six-seater private jet with Fileva on board took off from Cannes in France and was en route to the central German town of Egelsbach when it disappeared from radars at 13:22 GMT (15:22 local time), according to flight tracker Flightradar24. The plane crashed in a field near the town of Erzhausen, some 10 kilometers (6 miles) south of Frankfurt, police said, adding that at least three people, including the pilot, were on board. The identity of the other person who accompanied Fileva is still unclear, with some reports suggesting her father was on the plane. 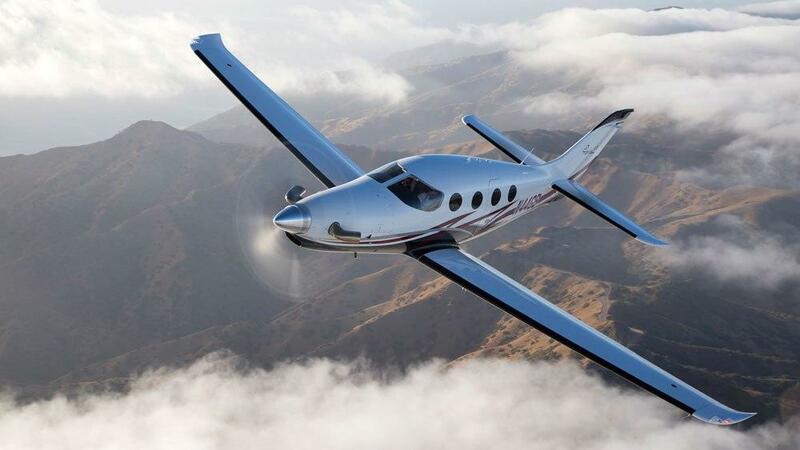 According to RT, the US-made Epic E1000 turboprop light aircraft crashed into the ground as it was preparing to make a landing at Egelsbach airport. 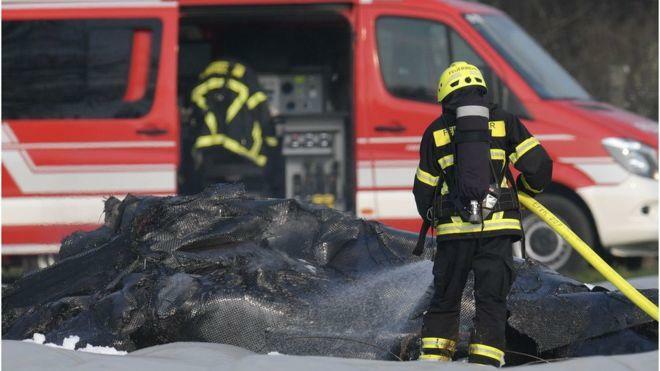 The plane was destroyed and completely burnt out as it hit the ground, according to police. The debris is scattered around an area of a 20 meter-radius. 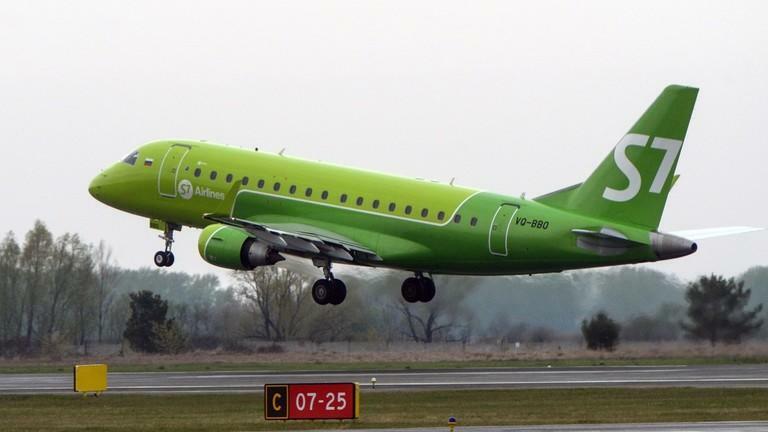 Natalia was the wife of Vladislav Filev, the CEO and co-owner of S7 Airlines – Russia’s biggest private airline holding company. Her personal wealth amounted to $600 million according to Forbes magazine. S7 is the main competitor in Russia to Aeroflot. It has 96 aircraft that fly to 181 cities and towns in 26 countries, the company's website says. "The S7 Group holding team expresses deepest condolences to the family and significant others," the company said adding that Russian and international authorities would investigate the crash. 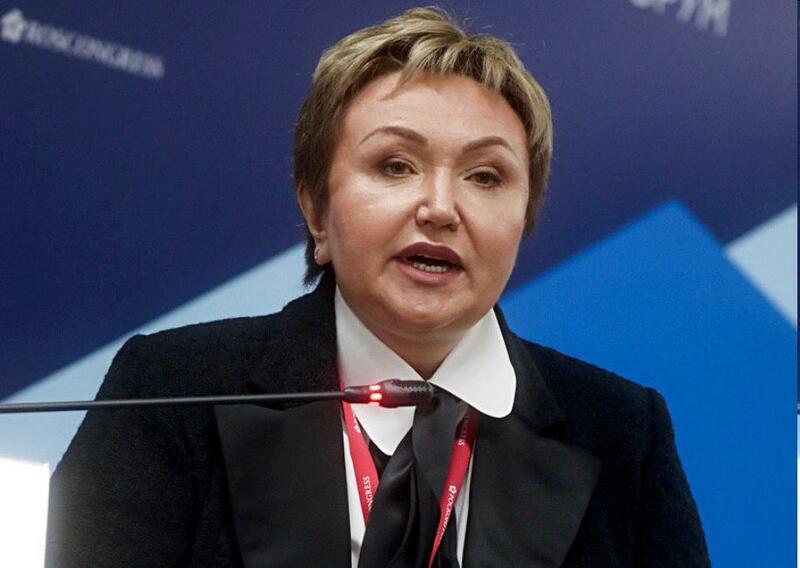 Aeroflot also paid tribute: "As head of the S7 Group of Companies, Natalia achieved outstanding success, helped strengthen domestic civil aviation and increase the authority of Russia as a great aviation power. "The management and staff of Aeroflot express sincere condolences to the relatives and friends of Natalia and the entire staff of the S7 Group of Companies. We grieve with you, colleagues." Russian specialists will take part in the investigation of the tragedy. So far German media reported that the pilot had not notified aviation authorities of any malfunctions during the flight, although so far no speculation of foul play has emerged. Meanwhile, adding to the freak nature of the event, two other people died when a police vehicle rushing to the scene of the crash collided with another car near the airport. The three police officers in the police car suffered serious injuries, DPA reported.